I happened to receive a cooking manual attachment from my collegue, It has around 300 recipes. And my first try from that manual is this potato in curd gravy. 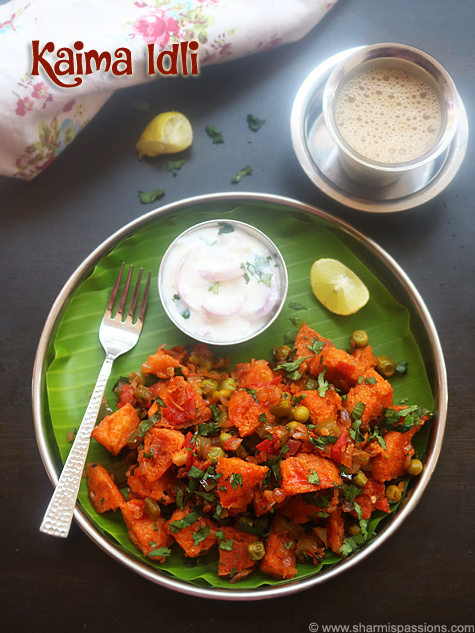 I modified the recipe a little to suit our taste, the curd adds a nice flavour to the potatoes….a definite try for all potato lovers!! Heat oil. Add the cumin and mustard seeds. When they splutter, add ginger-garlic paste, chillies and curry leaves. Add onion, tomato and fry for 5mins. Add turmeric, dhania, red chilli powder and fry for 2 minutes. 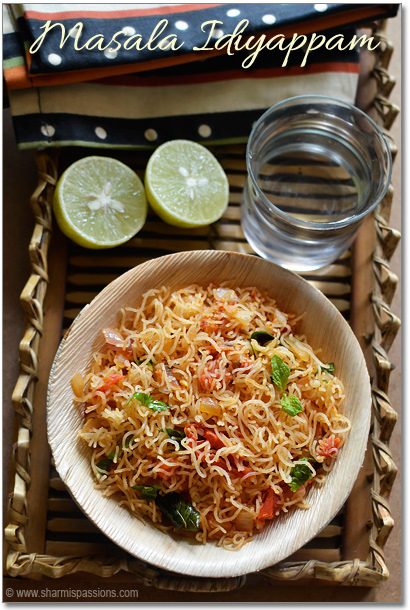 Let all the masalas mix with onion and tomato. Add curd, required salt and fry for 5 minutes, Stir continuously keeping in low flame. Gently prick the potatos with fork to make tiny holes, now add it to the above mixture (This is to make the potatos nicely absorb the gravy). Add little water and stir well. Simmer for 5 minutes, leave till gravy thickens. Its semi dry gravy so goes well with pulavs/fried rice. If you want more loose gravy then take it a bit before the gravy thickens. Very new recipe with curd & potato..want to try..pictures looks so good..
curry looks delicious, new recipe with curds.Will try it sometimes. love to have it with roti…. this delicious dish is new to me, must try it !!! YUM! I love this dish too, spicy and tangy. Good one. Yummy and a wonderful dish… Nice post!!! 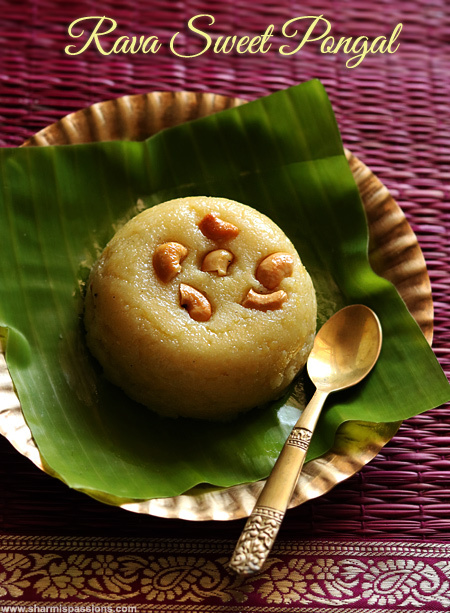 wow sharmilie potato with curd…sounds very interesting…nice tempting pics…loved the recipe, vl try surely. 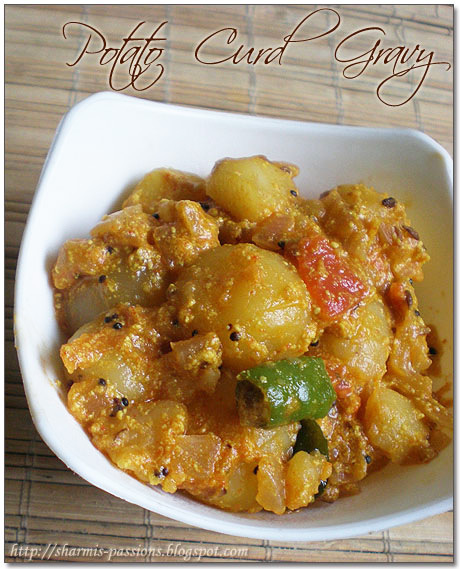 Potato curd curry looks really good. Adding curd must be making this dish very flavorful! 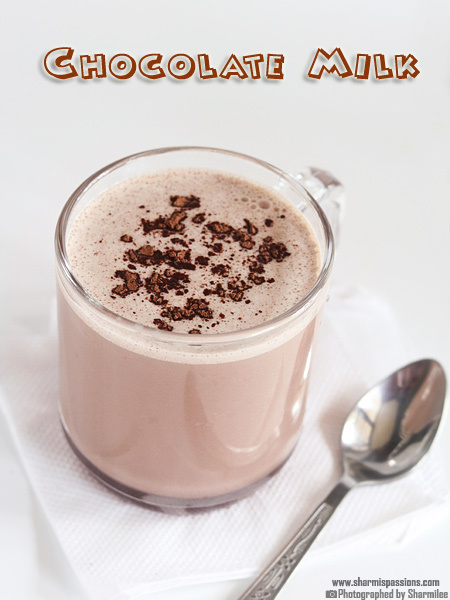 wonderful recipe.. 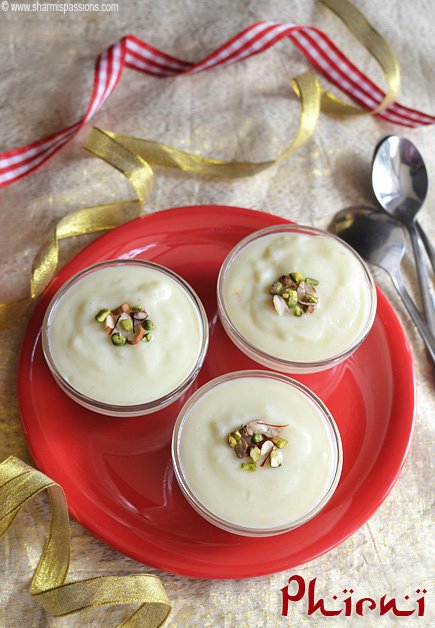 The recipe is interesting with a twist of curd! This one is a wowie….nice and yummy looking delight! Hey even i had received an ebook with some 300 recipes :)) Potato in curd gravy sounds very different and looks yumm! Just the title made me drool… Potato n curd sounds a wonderful combo!! Cremay potato gravy, looks yummy. Nice click. Such a lovely blog you have! Potato gravy looks delicious! Sharmilee, thanks for visiting my blog. I love anything with curd. Must try dish. Your pictures are fabulous. 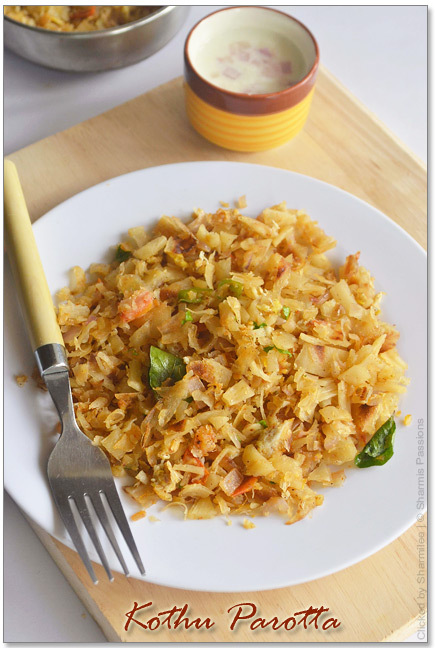 this is a different type of potato dish that one can make when they are bored of usual potato masala.. looks great! That looks really tasty… nice pic!